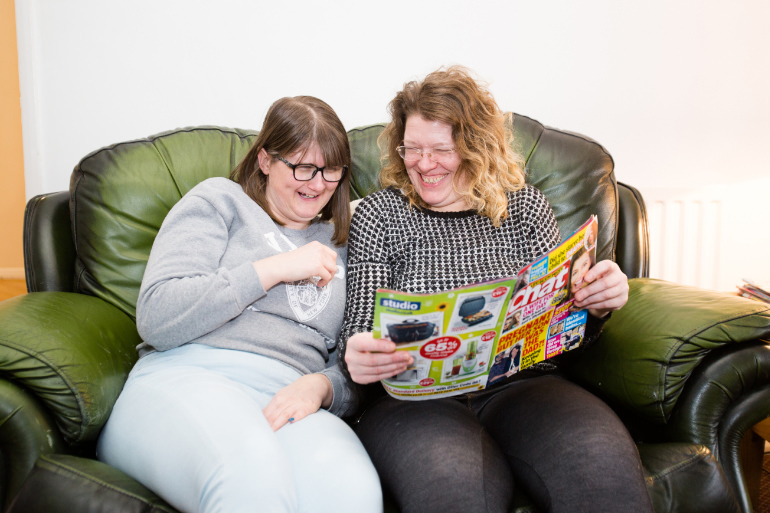 Individual Care Services is, and always has been a specialist learning disability support agency. 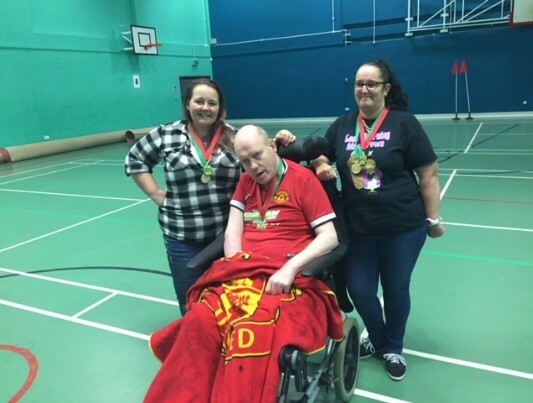 We have been providing care and support to adults with learning disabilities within Warwickshire for more than 25 years, during this time our core values and beliefs have remained as strong as ever. 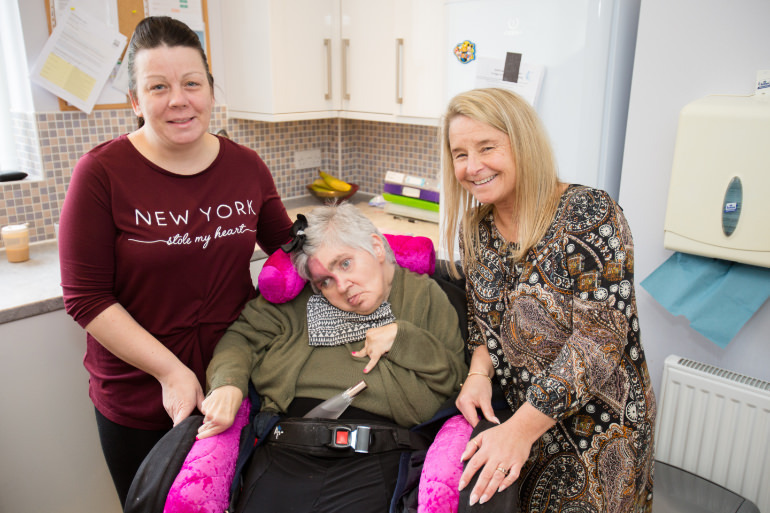 The service we provide is, we believe, unique to Individual Care Services and we endeavour to continually improve and develop the services we provide to ensure we meet each individual's changing needs. We recognise that everyone has different expectations, likes, dislikes and personal preferences, to meet those needs each and every service we provide is individually tailored. At Individual Care Services we like to think that we are big enough to cope and small enough to care.